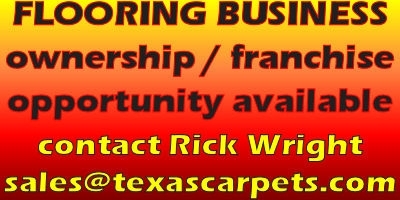 HF I - FIRST - $12.99 / SQ. YD. HFI - NSP - $9.99 / SQ. YD. HF II - FIRST - $15.99 / SQ. YD. HF II - NSP - 12.99 / SQ. YD. HF III - FIRST - $18.99 / SQ. YD. HF III - NSP - $15.99 / SQ. YD. 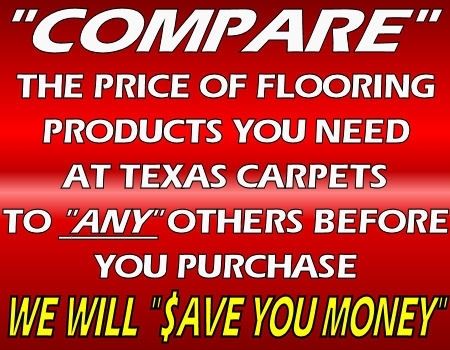 CALL TEXAS CARPETS FOR PRICING ON ALL MOHAWK FLOORING PRODUCTS!